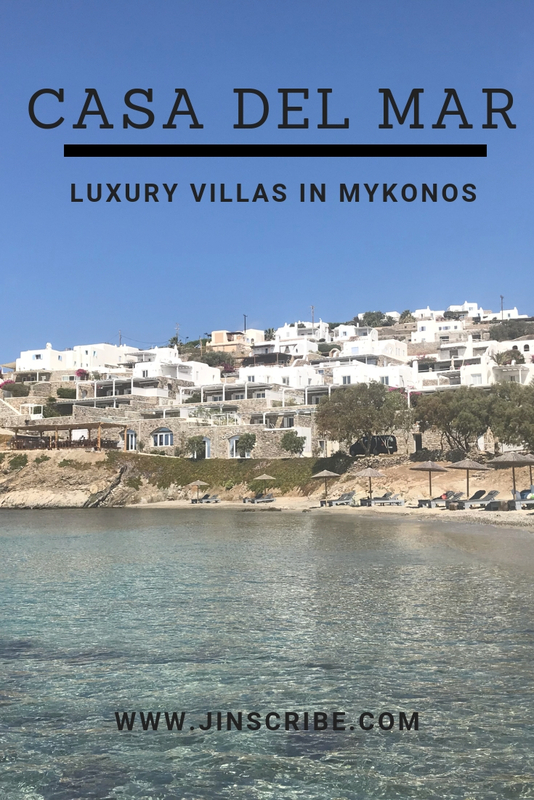 We received our first subscription box in July 2018. 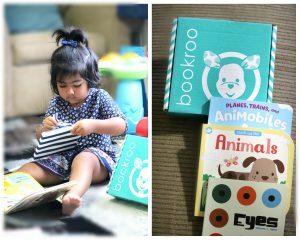 It’s a bookroo subscription box for toddler girl. 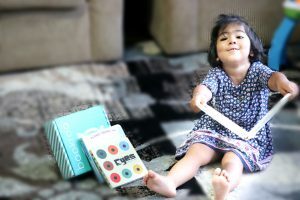 Today I am going to share my honest review about bookroo subscription box and the picture below is my daughter’s first reaction when she opened the package and saw her new book. Don’t forget to watch the video at the end. 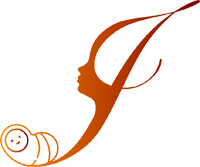 Discount Code: Before moving further I would like to share a discount code for my readers. If you want to buy their box you can use code ‘JINSCRIBE’ for 15% off. Disclaimer: This post does not contain referral/affiliate links. If you buy using this code, we will not earn anything. It’s an add on for our readers. 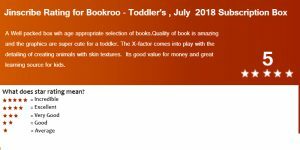 About Bookroo: Bookroo is a books subscription box for ages 0 to 10 years. You just tell them your kid’s age and you get different books each month. If you have kids of different age groups, you can try their alternating subscription boxes too. Bookroo offers board books, Picture books and chapter books. Books I received: I received Bookroo’s July Subscription Box and this is the Animal themed Box. It had three board books, one is touch and feel animals ($14.95 retail value) and second one is for animal’s eyes ($9.99 retail value) and third is for animobiles ($8 retail value) . One bookroo box costs you around $25 per month (including shipping) so it’s a wonderful deal. Packing and Quality: The subscription box came in perfect size bookroo box. All the books were gift wrapped in beautiful papers (which can be recycled). The wrapping papers were beautiful and bright. My daughter enjoyed opening the books. The quality of board books is amazing. 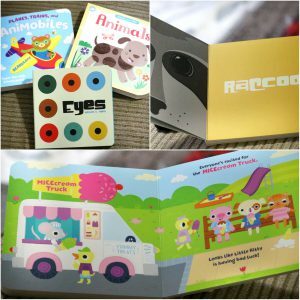 Bookroo includes an insert to give a description of each book and a link for some extension activities for kids. I still have to explore some of their ideas. What impressed me (Yeah you got it, I was impressed) most? I loved the ‘Animals’ book Bookroo choose for my box. The animals book shows animal’s skin with special textures attached to animals. It’s fun and interesting for my daughter to understand animal skins because of these touchable special textures. Bookroo made the subscription box as personalized as they can and their detailing of products is amazing. My daughter is not a big lover of books but she is a good learner. 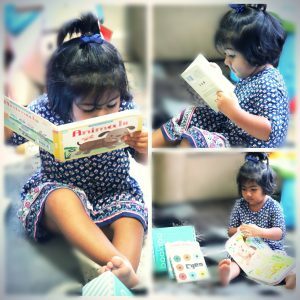 She really put some effort in reading the books .She loved touch and feel animal book the most and she tried to identify many of them. 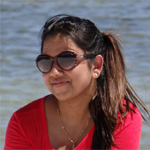 For me, Bookroo subscription box is perfect example of learning with fun and we surely recommend it. We had good time reading the books together and my daughter really enjoyed it. I gave it a full 5 star because I didn’t find any flaw to cut out on anything. 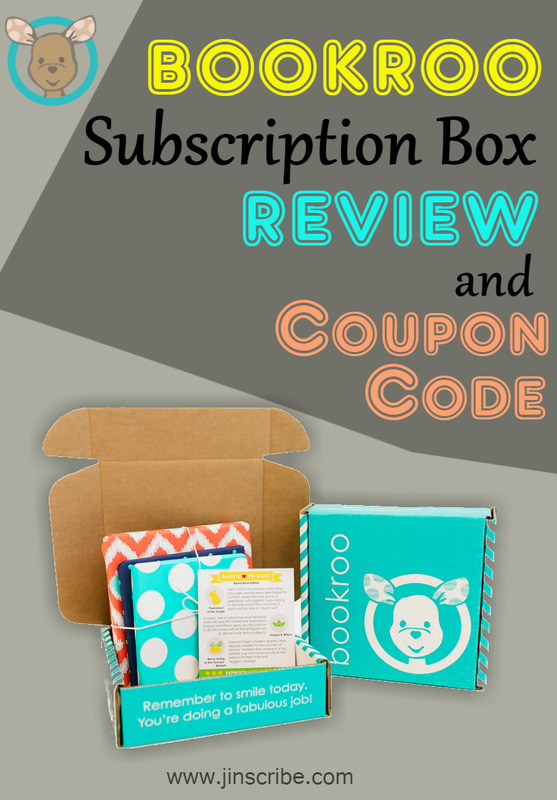 Have you tried bookroo subscription box? What do you think about it? Leave a comment and share this post if you would like someone to buy it. 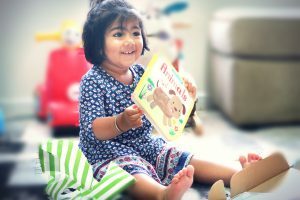 A kids book subscription box! This looks so exciting I need to see if I can get over here in Australia! Your girl is soo adorable! This is a great idea, my kids love books. The interactive ones are great time and time again, they never get old! Thanks for sharing this brand as I have never heard of them. We love our Bookroo subscription!! Such a fun little treat to look forward to each month! What a cute idea, I have not tried this subscription service but I do love getting goodies delivered to me each month! If your daughter is not the cutest person ever..I just don’t understand! 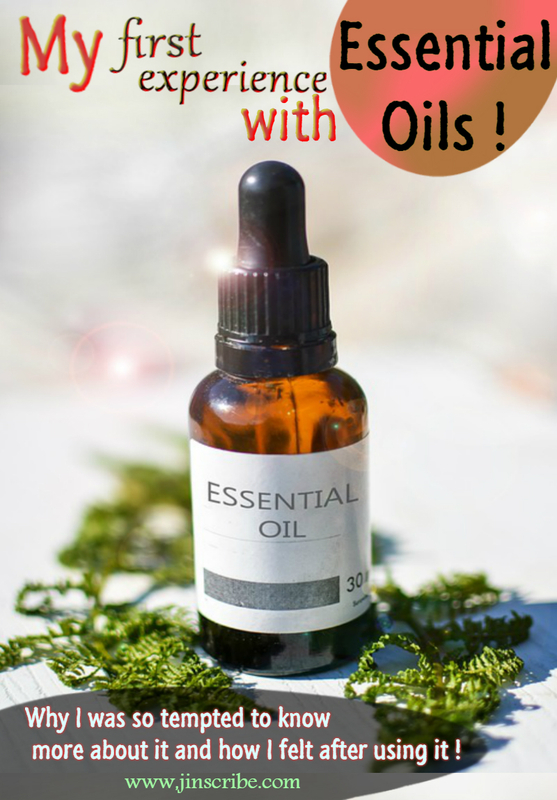 So so cute and this subscription sounds awesome! This looks promising. I love reading time with my toddler and he adore all those cute drawings. What I love about board books is that they are sturdy enough to last for what I hope is my next baby. Will definitely check this out! Thanks for sharing. What an awesome way to make reading exciting!! Books are the BEST! What a cool idea! Love the packaging! This box is really awesome! I wonder if this company ships to Canada. I’d love to get something like this for my daughter! Love this post. I’ll definitely look into this! This is such a great way to encourage reading at a young age! I’m sure no matter how old you are getting something fun in the mail is the best. What an awesome subscription box! Books are my favorite thing to buy the boys and they love mail. I’ll have to look into this because I think they’d love it! This is adorable! I love any idea that gets more books in the hands of kiddos. I think this is really cool. Books don’t stand a chance in my house they end up being destroyed within the month of getting them so a subscription box would be a good idea. Ooh! 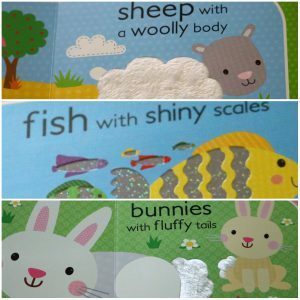 We love board books in our house and these look like some fun ones. This looks like a great gift idea for little ones. Wow that’s awesome! Thanks for sharing! This looks like an awesome subscription box! We love books! So cute! My little ones love getting mail. Going to look into this. That is such a cute idea. I’m sure she loved getting mail for herself too. An added bonus of a package to open!